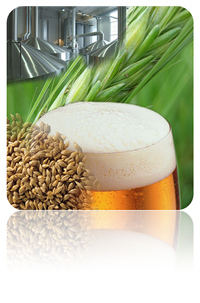 PBL Brewing Laboratory (Oy Panimolaboratorio - Bryggerilaboratorium Ab) is a company devoted to pre-competitive research and development in malting and brewing. It is owned by one malt-producing company, Polttimo Oy, and four breweries, Oy Hartwall Ab, Oy Sinebrychoff Ab, Olvi Oyj and Laitilan Wirvoitusjuomatehdas. PBL operates on a pre-competitive level and VTT Technical Research Centre of Finland is the main strategic research partner.